Laguna’s varied structural styles reflect its artistic spirit. Perhaps it’s our history as a hub for artists seeking inspiration away from the hectic city life that helped preserve the charm and creative integrity of this seaside town. But the artsy vibe extends far beyond the countless galleries and studios—it’s also evident in the eclectic collection of architectural styles nestled within the picturesque landscape. Neighborhoods are dotted with Mediterranean and art deco structures, bungalows and beach cottages. We explore the unique histories and designs of these styles, as well as other architectural approaches that are popular around town. As Hollywood types and artists transitioned from summer visitors to permanent residents, they looked to solidify their space along the 7-mile stretch of the Pacific coast with structures that were more sound than the early rustic huts many dwellers had at the time. Like most of its seaside neighbors, Laguna began to see the evolution of Craftsman-style homes. Architect brothers Charles Sumner Greene and Henry Mather Greene, who worked together in Pasadena during the early 20th century, popularized the design approach. 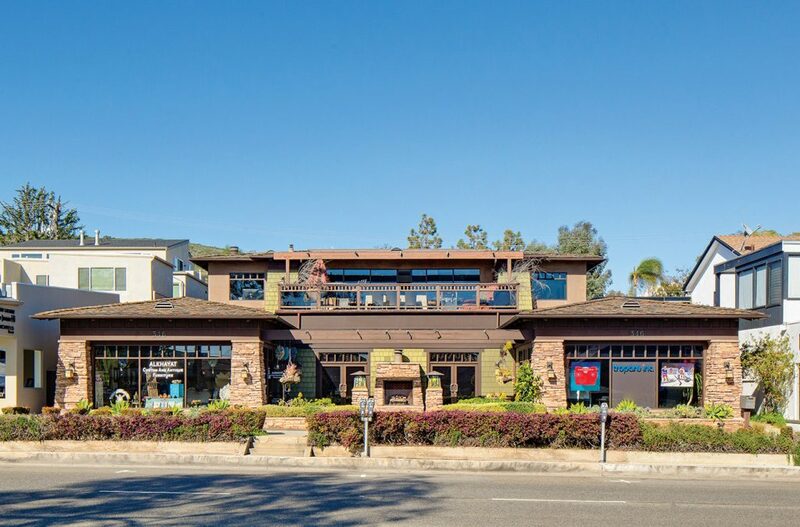 This property on North Coast Highway exemplifies the Craftsman presence in Laguna today. This style was largely inspired by the Arts and Crafts movement, and blossomed as a reaction against the Industrial Revolution and Machine Age. Arts and Crafts architects and designers believed that a return to a simpler, less pretentious abode would lead to a healthier, more comfortable and productive life. A quintessential Craftsman-style home features intricate details on the outside and can be recognized by a low-pitched roof, exposed rafter tails and beams under deep roof eaves, tapered columns, multipane windows and a large front porch to maximize the typically limited square footage of a midsize structure. Inside, the design is simple with focus on a wide-open layout, making the most out of the space. 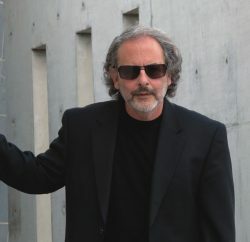 Longtime resident and architect Bob A. McGraw points to the property on North Coast Highway that once housed the Rohrer Fine Art gallery as a prime example of the Craftsman presence in Laguna today. “It’s a unique design solution that embraces the owner’s desire for Craftsman-style building,” says Bob, who has served on the city’s Design Review Board and Heritage Committee. The philosophical foundation of Craftsman-style architecture largely influenced this back-to-basics design, which focuses on single-family dwellings with open floor plans. The essential distinction between the Craftsman and bungalow designs is the level of fine detail: The bungalow adopted the large porch and practical floor layout seen in earlier local homes, but not the attention to workmanship on the exterior. The Murphy-Smith Bungalow, built in 1923, is one of the few original houses still standing downtown. The charm, affordability and ease of this architectural style gained such popularity that bungalow kits became available in the early 1900s. Prospective homeowners could order a kit through a Sears catalog, and it would be shipped to their town by train. According to the city’s Historic Resources Element report, the beach-cottage style is indigenous to our area. There isn’t another design that is so quintessentially Laguna, with its laid-back approach, minimalist style and optimal use of limited space. 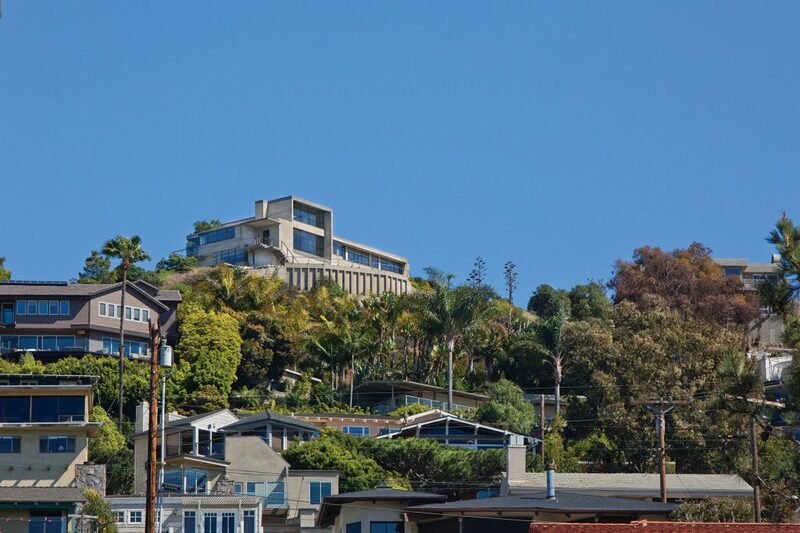 Reportedly the most common architectural design in south Laguna, it gained popularity during the 1920s when many inland Southern California residents invested in a second home located along the coast. The local beach cottages are derivative of the Craftsman style, with outside additions such as a decorative porch and exposed rafters. A typical cottage is an asymmetrical construction with board-and-batten siding frequently used for the exterior. 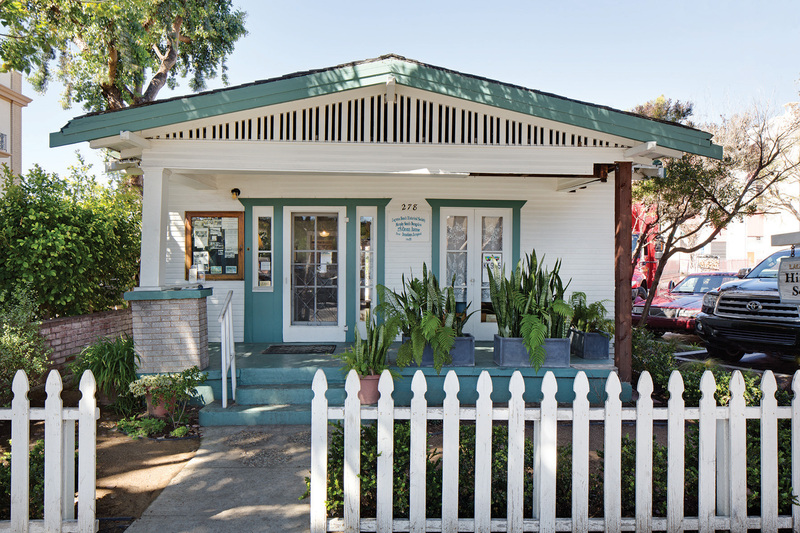 These cottages usually started with a simple, single-story square or rectangular plan with a slightly gabled roof, and then were enlarged to transition to a full-time home as more people made Laguna their permanent residence. 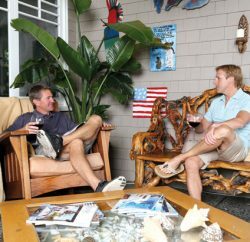 “The original development of Laguna was in what is known as ‘the flats,’ and cottages were and still are perfectly suited for this area,” Bob says. Currently, Bob and his team are working on restoring a classic beach cottage built in 1927. Significantly adding to the importance of preserving the home is the fact that a famed local artist, George Brandriff, once owned the property. Today’s owners are also dedicated to restoring the cottage to its original glory. 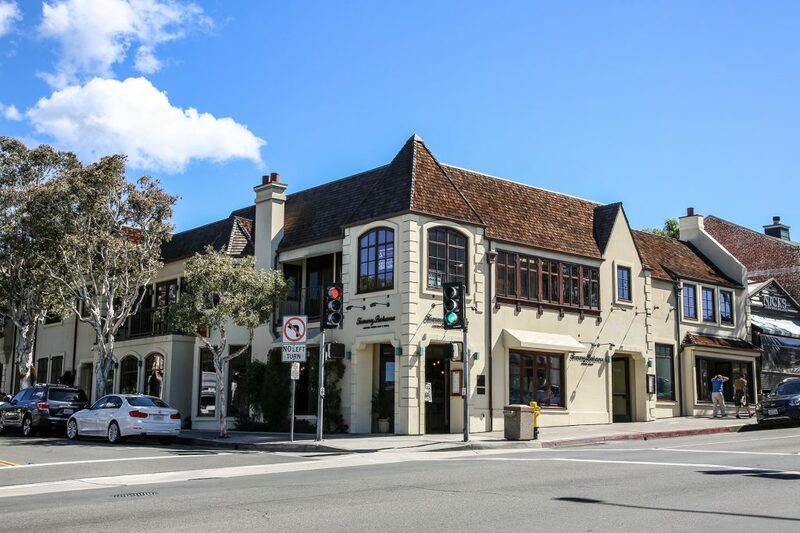 The task requires careful attention to the nation’s standards for the restoration of historic structures and to requirements by Laguna Beach’s Heritage Committee. Bob is working with an architectural historian at Galvin Preservation Associates to ensure the original structure, finishes, doors, windows and other details are up to code and safe. Likely the result of individual dwellers eager to showcase their own interpretations of style, period revival is the product of artistic expression and the desire to retain the village-like feel of the community. Period homes, such as those that can still be seen today on El Bosque, Los Robles and Catalina streets, are revivals of earlier historical styles; in Laguna, provincial and Mediterranean throwbacks were usually the most popular. Heisler Building is a Provincial revival style. The Mediterranean revival style reflects a combination of Italian and Spanish architecture with a profusion of arches, columns, parapets and wrought-iron details. Ornate low-relief stonework, tile roofs and stucco are all trademark details of the look. 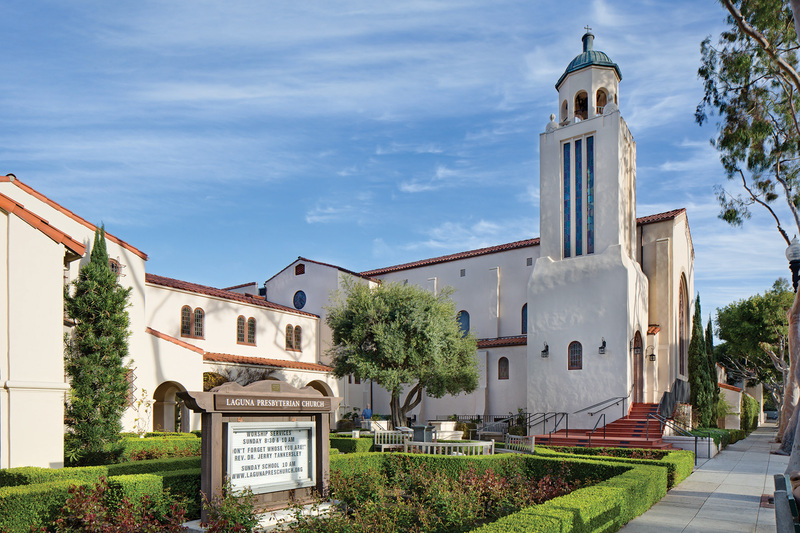 One example is the Laguna Presbyterian Church on Forest Avenue, a gothic-inspired Mediterranean revival structure with stucco walls, tiled roof and a large garden. Another, also on Forest, is the fire station, which features a stucco finish, red-tile roof and Spanish-influenced tower in the back. The Provincial revival style, exemplified by the local Heisler Building, comes from a different region altogether. Popularized at the end of World War I, a steep pitched roof characterizes this home design, similar to those found in the English or French countryside. The structures typically feature arched picture windows, steeply pitched dormers, heavy wood doors and a stucco finish. The modern architectural style combines traditional Craftsman motifs with Machine Age imagery and materials. It’s often characterized by bold geometric shapes, aluminum, stainless steel, chrome and plastics. Stained glass, inlays and lacquer are also common, and colors tend to be vivid and high contrast. The facade of this boutique on North Coast Highway reflects the 1930s art deco style. The modern homes of 1930s Laguna emphasized simplicity, rather than the ornamental revival style. The look manifested itself into two interpretations: art deco modern and streamline modern. 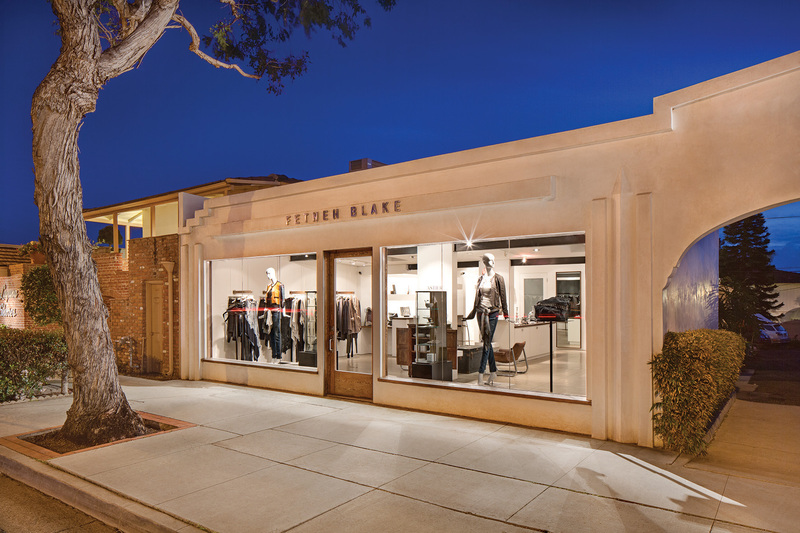 The art deco style is reflected in a one-story structure that houses the Fetneh Blake boutique on North Coast Highway; across town in south Laguna, the Halliburton House—also known as the Hangover House—characterizes the latter. Modern features include a square or rectangular plan, and vertical emphasis through the use of pilasters and massing. Materials are typically concrete or stucco, with simple treatment to windows, a prominent, accented entry and an interesting pattern or embellishment on the structure. Each architectural style adds a distinct character to Laguna, representing bits of history with every gabled roof and decorative porch, and creating almost a gallery of housing design in this artists’ town. 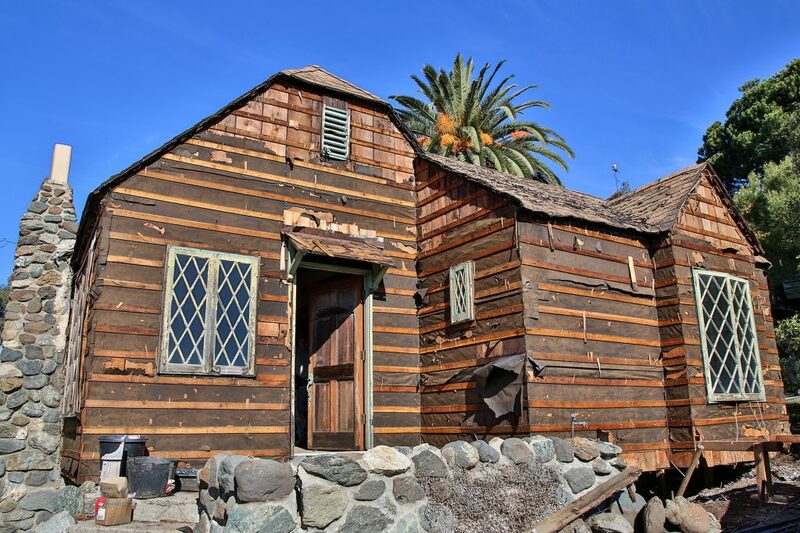 Laguna’s historic structures are an important part of the local community, and in 1993, the city adopted the Mills Act in an effort to preserve these buildings. Enacted in 1972 by former California Sen. James Mills, the 10-year agreement lightens the property tax burden of historical structures from 40 percent to 60 percent—thus encouraging owners to spend more money rehabilitating their homes. Who can enter a Mills Act Contract? Qualifying homes are defined by the City Council as structures falling under the “E” and “K” ratings on the historic register. The contract transfers to new owners when a property is sold, and automatically renews each year. Homeowners must actively maintain the historical integrity of their properties. That means, for example, that homeowners can’t add three stories and five garages to a 1920s cottage—they must renovate within historical parameters.